A 75 year-old woman with progressive constipation. An 82 year-old man with unexplained anemia. A 39 year-old mother of two with intermittent blood in her stool. These are three of my patients. And sadly, they are three of nearly 150,000 Americans diagnosed with colorectal cancer every year. 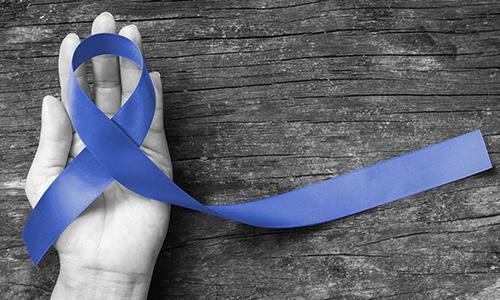 March is National Colorectal Cancer Awareness month for good reason. In the United States, colorectal cancer is the third most commonly diagnosed cancer. It is also the second most common cause of cancer-related death in this country (after lung cancer) taking approximately 50,000 lives annually. The average American has an approximately 5% chance of being diagnosed with colorectal cancer. Despite the alarming statistics there is cause to remain optimistic. 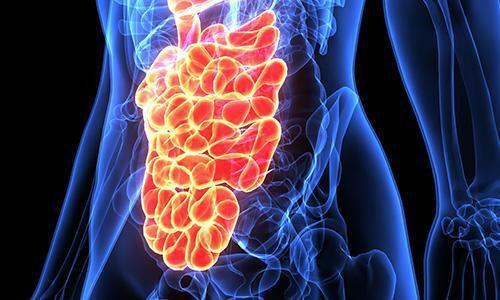 We now have a good understanding of the biology and natural history of colon cancer, are able to screen people in an effort to prevent the development of colon cancer, and medical and surgical treatments are rapidly evolving for those afflicted with this disease. In the spirit of preventative medicine here are some common questions pertaining to colorectal cancer screening. All healthy individuals with a colon warrant screening. Both men and women are at risk for colon and rectal cancer. People of all backgrounds and races are effected. Some medical conditions increase the risk of colon cancer and should prompt more diligent or earlier screening. 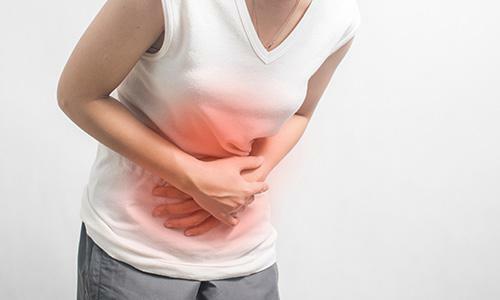 These include (but are not limited to) inflammatory bowel disease (Crohn’s disease and ulcerative colitis), familial adenomatous polyposis and Lynch syndrome. A sedentary lifestyle, diet high in fat and low in vegetables, and cigarette smoking have all been implicated as risks for colorectal cancer. The general recommendation is to start screening average-risk individuals at age 50. This is because of the significant rise in the incidence of colorectal cancer with advancing age. However, there are exceptions. For example, people with first-degree relatives with colon cancer are at increased risk and should be screened either at age 40 or 10 years earlier than the age at which their relative developed cancer. 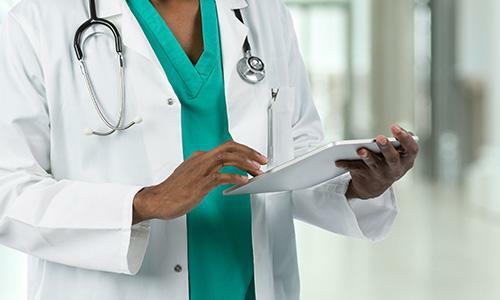 There is some evidence to suggest that African Americans may develop colon cancer at younger ages and should be screened starting at age 45. People with certain “high-risk” conditions mentioned above may need to be screened even earlier in life. Consultation with a gastroenterologist is recommended in these nuanced cases. What is the right screening test? There is a “menu” of colorectal cancer screening options. These include “cancer prevention” tests such as colonoscopy and CT colonography which can detect both cancer and pre-cancerous polyps. There are also “cancer detection” tests such as stool blood and stool DNA kits which can detect cancer but are not as useful in finding pre-cancerous polyps. Currently, “cancer prevention” tests are favored since they have the potential to offer more benefit. Since colonoscopy can detect and remove pre-cancerous polyps and early cancers it has become the preferred “cancer prevention” test. In fact, a recent publication in The New England Journal of Medicine showed that colonoscopy decreases deaths from colorectal cancer by approximately 50%. How often to repeat screening? After the initial screening test is performed it needs to be repeated periodically. The interval depends on the test used and the results of the test. For example, an average-risk person who has a completely normal screening colonoscopy does not require repeat screening for 10 years. However, if polyps are found on the screening exam then the follow-up interval is shortened to ensure that any new polyps can be detected in a timely manner. Non-invasive tests such as stool blood tests may need to be repeated annually. Deciding on an appropriate screening interval can become quite nuanced and consultation with an experienced physician is recommended. 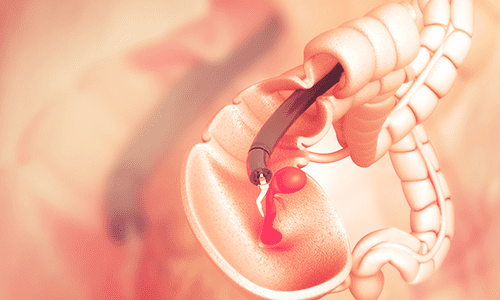 While there is no official recommendation for when to stop, some authorities suggest that people over age 75 no longer benefit from colorectal cancer screening. However, this too needs to be individualized since some 75 year-old people are very healthy and have a significant life expectancy. On the other hand, people with certain advanced medical conditions may not benefit from screening even at younger ages. The risks and benefits of colorectal cancer screening should be discussed and considered for patient on an individual basis. What are some reliable resources for patients? There are several credible sources available for both patients and physicians. The Colon Cancer Alliance (ccallience.org) offers a lot of useful information on screening and prevention. 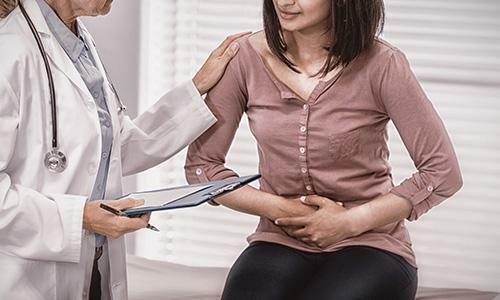 The American College of Gastroenterology website has an excellent “Patient Education and Resource Center” (patients.gi.org) which offers videos, podcasts and help locating physicians. Medicine today is better equipped than ever before to prevent and treat colorectal cancer. The greatest challenge remains educating people of the dangers of colorectal cancer and encouraging them to get tested. After all, even the best test is powerless if we fail to utilize it effectively. Therefore, taking some time in March (and throughout the year) to make people aware of the dangers of colorectal cancer is a big first step toward saving lives.